Reduce complexity and recover additional value with Tech Data’s complete IT asset disposition (ITAD) services: refurbishment, remarketing, data erasure and compliant e-cycling. Optimize the way you manage your product lifecycle. Once your product reaches the end of its useful life, there is still money to be made from recovery, refurbishment, remarketing, recycling and even proper disposal. This is capital you can invest back into innovation and growing your business. Our data erasure and sanitization services ensure that all sensitive data is completely removed from end-of-life assets. Our certified team of engineers will uphold your quality expectations for the equipment you choose to refurbish. Our certifications offer peace of mind that you’re using a service provider that responsibly e-cycles, protecting the environment. The more you recover, the more opportunity you have to recapture value from your aged assets. Learn how increasing your recovery rate with Tech Data’s complete ITAD services can generate additional revenue for reinvestment and boost your bottom line. Managing aging and end-of-life IT assets can be complicated—so let Tech Data handle it for you. As fast as technology is evolving, there is an even faster rate at which technology is aging. 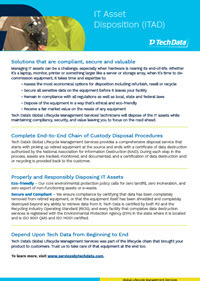 From ensuring compliance with data privacy laws, evaluating the best financial return from your disposition options and using environmentally friendly practices, Tech Data brings decades of experience to your firm. We believe reverse logistics is just as important as your forward logistics – the entire product and customer lifecycle matters. 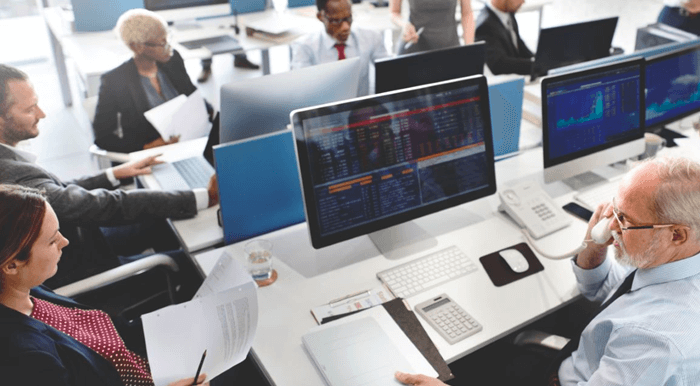 Industry research shows that having the right ITAD provider maximizes your returns and minimizes risk. 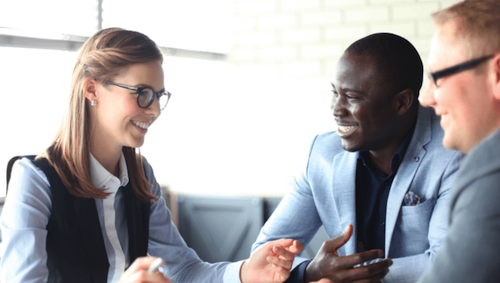 Our people are experienced, highly skilled at managing value recapture and backed with a high-quality infrastructure and the certifications and standards you expect from Tech Data. You have options for your end-of-life assets, including repair, refurbishment and recycling. We’ll help you evaluate the option or combination of options that best meets your goals. Whether through authorized secondary markets or commodity markets, our ability to price fairly is based on knowledge and experience. Economic forces drive product prices at a daily rate, and our team of technical and financial experts stays up to date and informed, returning the most value to you. We will work to meet your SLAs at the performance level you expect and deserve. Your assets will run through our state-of-the-art facilities and be worked on by our certified engineers to produce quality outcomes promptly. Make it easy for your customers by delivering a streamlined process—including de-install, data destruction, asset removal, installation of new equipment and disposal of the old. Tracking your assets matters, especially when they’re returning value to your company. Tech Data keeps your assets safe with our secure logistics infrastructure and gives you full visibility every step of the way. We use real-time reporting tools and systems that are NIST compliant to give you detailed inventory. Tech Data uses an Enterprise Resource Planning (ERP) system that complies with the National Institute of Standards and Technology (NIST), giving you detailed inventory statistics about your equipment. Through the online portal, real-time reporting gives you the ability to see exactly where your assets are and how much they are projected to be worth. Our entire logistics process is secure and remotely monitored—and additional security personnel are available to accompany assets, if necessary. We will pick up and securely transport IT assets directly from your customers’ locations to a secure Tech Data facility. The need for safe and secure IT asset disposition services is paramount when dealing with sensitive data. Whether it’s a laptop, monitor, printer or something larger, such as a server or storage array, when it’s time to decommission equipment, Tech Data has the expertise. Remarketing your used equipment maximizes ROI while minimizing environmental impact. We provide different avenues for remarketing products, giving you the opportunity to find the highest value for assets by factoring in age, functionality, appearance and overall condition. 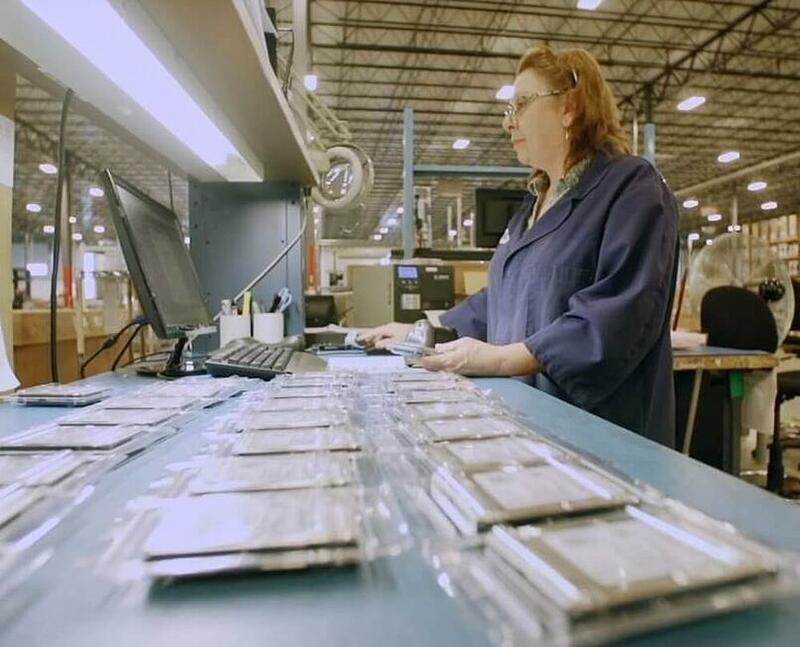 Our state-of-the-art facilities are purpose built to handle the complete product lifecycle. Tech Data leads the industry in transforming technology into business solutions for customers around the world. With a combined footprint of nearly 800,000 square feet, our value-added lifecycle facilities are part of our continued commitment to evolve and deliver higher value. e-Cycling Center: Retire excess and obsolete equipment the right way, meeting all safety, environmental and compliance standards. Refurbishment Center: Our relationships with the world's largest IT manufacturers allow us to refurbish computers, servers, storage devices and other hardware assets to the standard you define, including full recertification. Certifi­ed remarketing services: Manage your secondary markets using Tech Data’s authorized remarketing services. Our engineers average more than 15 years of technical expertise performing on-site services across technologies. They are well versed in engineering and design and data center equipment interoperability, which enables them to derive the best value recapture opportunity for you and your customer. ITAD is growing at a rapid pace—and not everyone is taking advantage of the outcomes it delivers. Tech Data gives you the financial strength, historical industry knowledge, global footprint and industry experts for your end-of-life service needs. Wherever in the world you are, we’re there too. 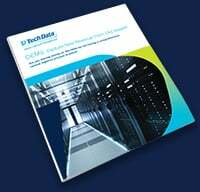 Tech Data’s global footprint of facilities puts all of your customers within reach so your equipment can be easily recovered, as needed, with full compliance and preservation of data privacy using our product repair and refurbishment facilities. Gain control of your products at any point in the design-to-disposal lifecycle with an efficient reverse logistics solution through Tech Data. Without it, you may be exposed to serious threats, including counterfeiting, grey markets and third-party parts. Tech Data helps you recapture value from aging or end-of-life equipment that you can invest back into innovation and give your customers the best technology experience possible. Tech Data can support your customers’ IT assets through authorized maintenance and support services that will keep them up and running with limited downtime. Our expert engineers are OEM certified across numerous technologies, allowing them to tackle any platform. Our certified technicians provide comprehensive repair services for the full spectrum of IT products down to the component level, including servers, storage, networks, hard drives, circuit boards, desktop and laptop computers and computer peripherals, as well as telecommunications, broadband and point-of-sale products. By repairing more parts, you reduce the amount you need to manufacture and have fewer in circulation at end of life. Your customers work with a single provider who handles the full IT lifecycle of their technology assets. Managing end-of-life services requires secure facilities, compliant procedures and responsible engineers—and Tech Data has it all. Our team will help you determine the best outcome for your customers’ aging technologies and work with you to extend or sunset these IT equipment investments to maximize the product life value. By repairing more parts, you reduce the amount you need to manufacture and have fewer in circulation at end of life. Your customers work with a single provider who handles the full IT lifecycle of their technology assets.